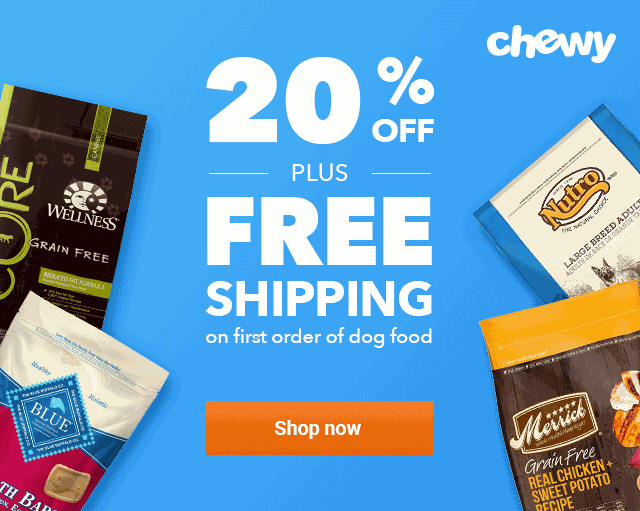 A detailed look at the top 5 Rachael Ray Nutrish dog food to help you find the best dog food for your furry best friend! Rachael Ray is known for her delicious meals and delectable treats for us people, but did you know she’s also pretty well-known and loved in the dog world, too? She stepped out into the pet food world in the last few years and has been providing dogs of all stages of life with delicious meals and treats to keep them happy and healthy throughout their entire life. You inevitably trust brands and people that you’ve heard of before, right? And Rachael Ray is no different—she is someone you can definitely trust with your dog’s health and happiness. 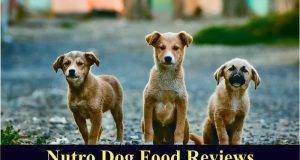 The Rachael Ray Dog Food reviews along with an ingredients analysis prove that this pet food is worthy of a 4.5 out of 5 stars rating. 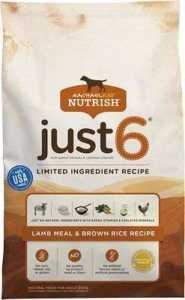 Customers simply love this dog food for their dogs and the reviews for Rachael Ray Dog Food certainly show this. Great taste, natural ingredients, healthy skin and coats are just a few of the reasons why customers love this dog food. 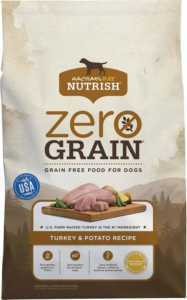 And, dogs are wolfing down this kibble — you can’t beat the great taste and healthy ingredients. Of course, Rachael Ray knows how to make delicious dog food. 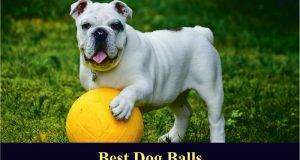 Dogs love the taste of this dog food and wag their tails whenever they find their bowl full. Flavors are full of yummy natural ingredients so your dog will love the taste while also getting the nutrients he needs. 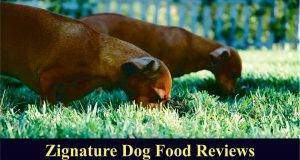 Rachael Ray Dog Food reviews show that the ingredients are top of mind for most customers. They love the fact that raw meat such as real chicken is the first ingredient listed on the ingredients list. While this is not always a great source of nutrients such as protein, it does make a customer feel much better that the brand isn’t using fillers as their first ingredient. The ingredients are just on the average level, but some customers were turned off by the fact that there was corn gluten meal, soy meal, and other “fillers” that were used in the recipe. 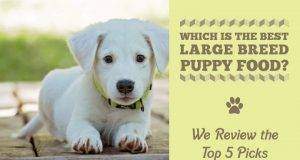 While this is typically a common thing to see on ingredient lists, customers would rather know that their dog was getting natural ingredients like vegetables and fruit, real meat and by-products, as well as a good source of vitamins and supplements like folic acid and iron proteinate. 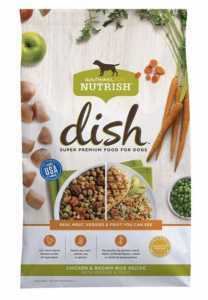 If you have a picky eater, this is not the dog food for them, according to the review of Rachael Ray Dog Food. While most dogs like the taste of this food, it seems to be a common theme that if the dog is a picky eater, they will not like this food. Some won’t even try the food. 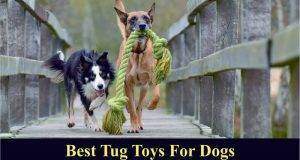 So, take caution before buying for your picky pooch. While the first ingredient that is listed is raw meat, it is important to note that when you have raw meat you lose a great deal of moisture after you cook it, which means you lose a great deal of meat content. 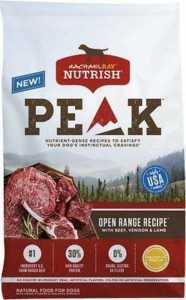 You will also find meat meal (typically a named source), which is a great source of protein that makes up for the loss of protein from the raw meat. The next few ingredients are ground rice, soybean meal, and corn. These are generally seen as average ingredients—definitely not top-quality ingredients. However, reviews for Rachael Ray Dog Food prove that dogs are happy and healthy while consuming this kibble, so it is safe to say that the ingredients are on average with the rest of the dog food market. Rachael Ray is a great choice for your furry friend all across the board. 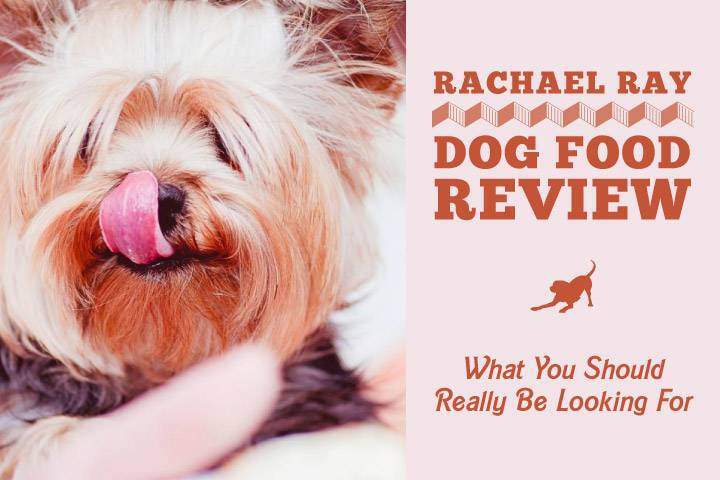 We have shown in this Rachael Ray Dog Food review that customers are happy with their choice in choosing this particular dog food for their dogs, and the dogs love it, too! 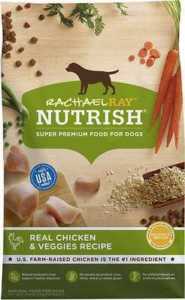 So if you’re still asking yourself if Rachael Ray Nutrish Dog Food is good for your pup, you have enough information to make that decision. We do recommend this product, but it is important to know and understand your dog’s nutritional needs. 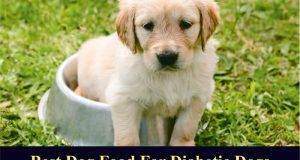 If you found this post informative, check out our article on the best food for golden retrievers.